-- Select a Color -- Blue Pink Red - Out of Stock! 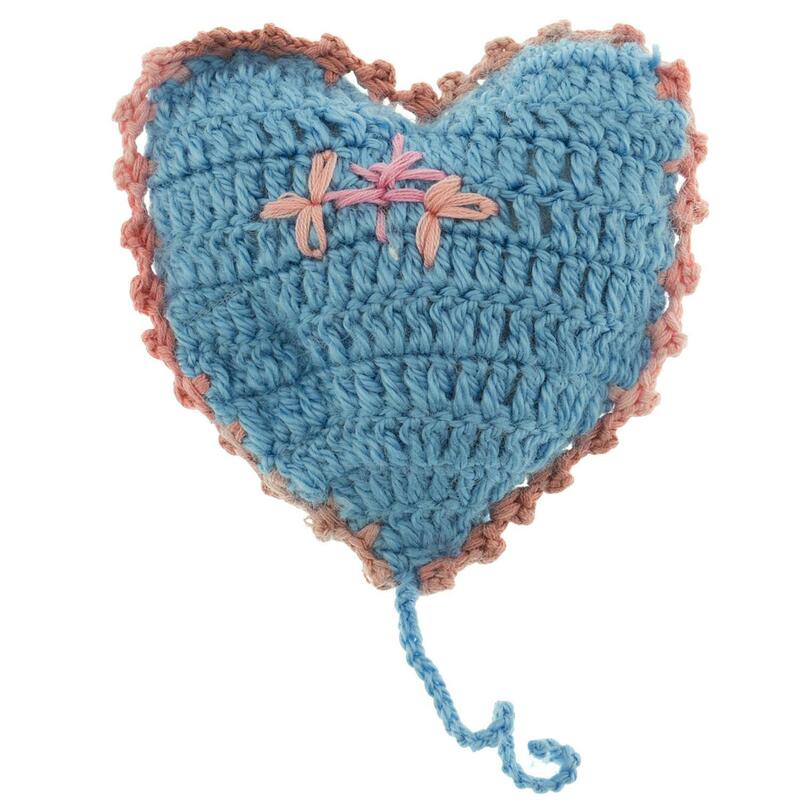 Get your pet something soft and sweet only an OoMa can make with love with this OoMaLoo Handmade Catnip Heart Cat Toy! 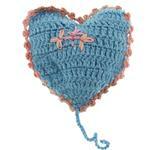 Cats will love the OoMaLoo Handmade Catnip Heart Cat Toy!. 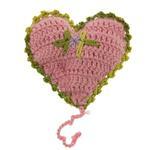 Hand-crocheted in 100% polyester yarn it is washable and durable. All OoMaLoo toys are handmade with care for maximum durability. Medium design features and details are done in a contrasting synthetic yarn. Comes with a special hook and loop opening that lets you swap out catnip. Toys are machine washable in cold water, gentle cycle; air dry only.